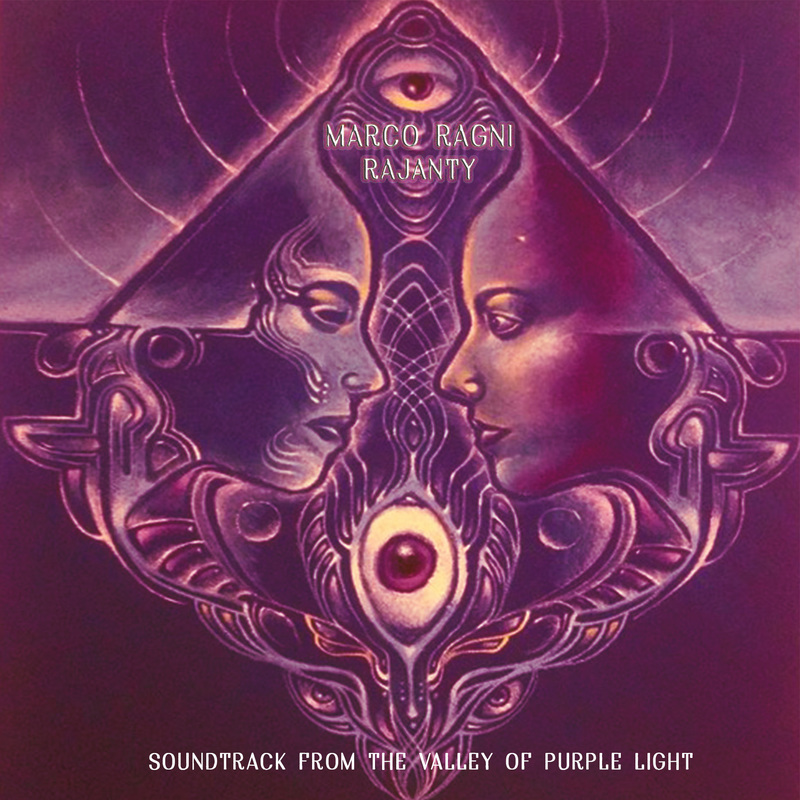 Melodic Revolution Records is excited to announce Italian Solo Artist, Composer & Multi-instrumentalist Marco Ragni is releasing Rajanty. Marco returns with his tenth solo album and third release this year. Rajanty is a hypothetical soundtrack of a film about inner light and desire for knowledge through travels. A search for oneself through forests, lakes, seas, rivers and cities. Meeting people. Rajanty is an instrumental album that was recorded between November 2009 and January 2010 at Sunflower Studios – Rovigo (Italy). Rajanty was Remastered in November 2016 with additional content for its release. Electric and Acoustic Guitars, Keyboards, Mellotron, Lap Steel Guitar, Percussions & Drum Programming.